Indoor Cat Or Outdoor Cat? Should I Get A Cat? Should I Get Two Cats? All pet cats love to be around their owners, whether your cat is a lap lover who lounges in the living room, or an independent cat who comes and goes as she pleases. However, it is advisable to keep some breeds of cat inside to protect them from certain dangers. The hairless Sphynx cat is a perfect example of an indoor cat whose skin can be damaged by hot and cold weather. The Cornish Rex is another example of a cat who struggles to protect itself from the elements. 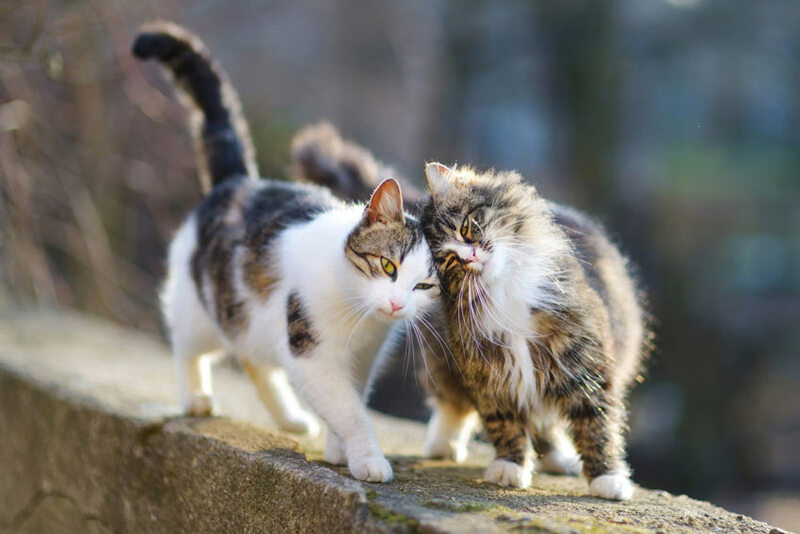 Lower chance of catching diseases from other cats such as the untreatable and fatal feline immunodeficiency virus (FIV) - the cat equivalent of AIDS. Lower chance of catching fleas or worms from vermin. They will be less anxious because they will be confident in their surroundings without fear of being attacked by another cat. No chance of being killed by a car. No chance of any unplanned pregnancy in cats that aren’t neutered. No chance of being attacked/killed by another animal. You can argue that if a cat is never exposed to the outdoors they will never know what they are missing out on. This may well produce a calmer cat who is less anxious in the home. However this is open to debate. 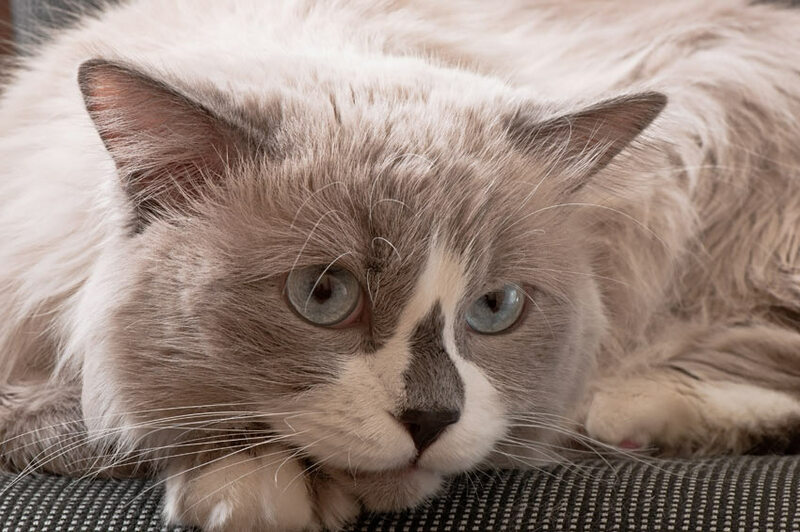 Popular indoor cat breeds include the Persian, the Russian Blue and the Ragdoll due to their low activity level and relaxed temperament. The cat will be more stimulated and exercise itself - indoor only cats will need more toys, cat trees and play sessions in order to maintain their fitness and weight. If the cat has been let outside its whole life it may find it distressing to no longer be allowed this freedom. No need for smelly litter trays in your house once your cat has learnt to go outside to do its business. 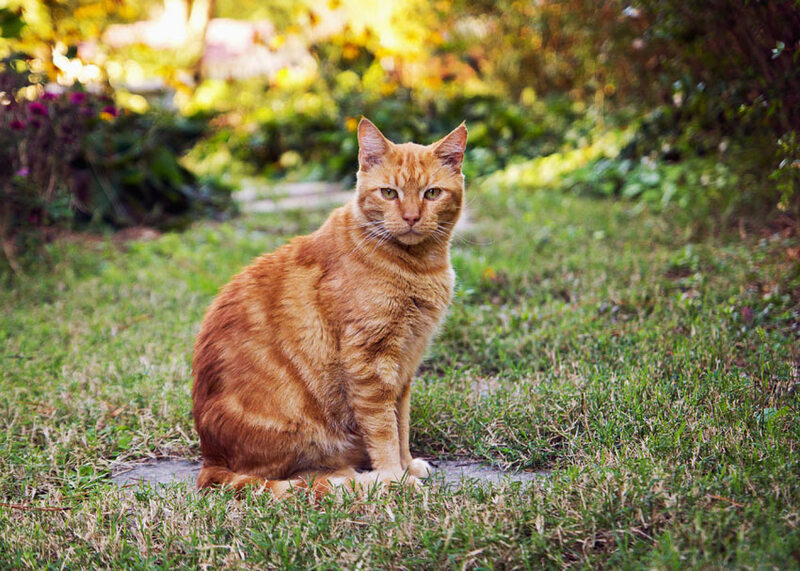 Popular outdoor cat breeds include the Burmese, the Siamese, the Korat, the Norwegian Forest Cat and the Oriental. You can use our cat directory to help you find the best indoor or outdoor cat breeds. To help you find a cat that’s more suited to living only indoors we have described each breed as being a typical “house cat” or “outdoor cat”. 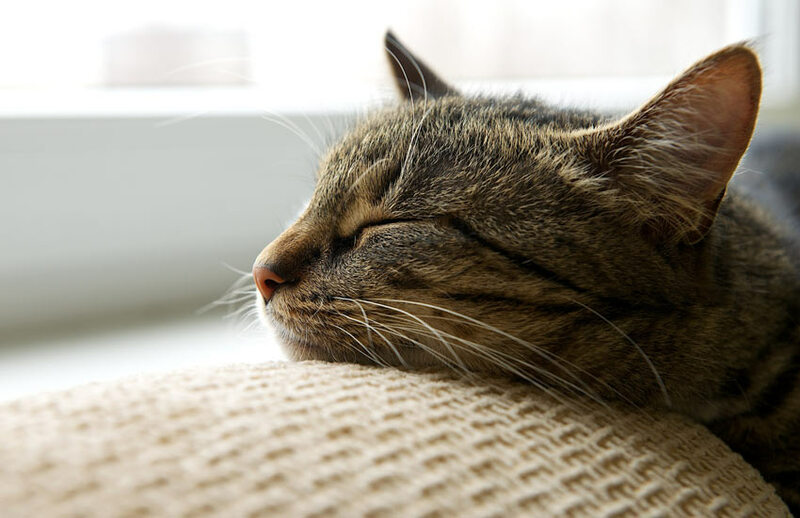 If you would like to make the decision yourself choose a cat with a low activity rating, a relaxed temperament, and low mental stimulation requirements. If you don’t do this you will be faced with a cat that will cause destruction in the house, and may become very distressed. The Omlet Cat Run is perfect for giving your cat some outdoor exercise and fresh air. 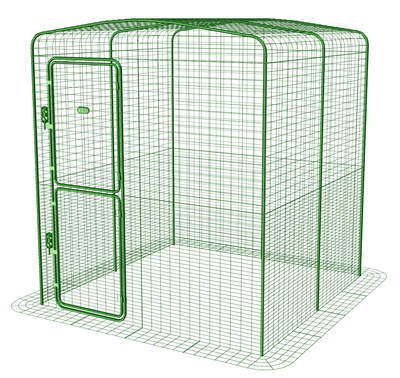 It's larger than many other outdoor cat pens available, and it gives your cat the freedom to play outside safely and securely. 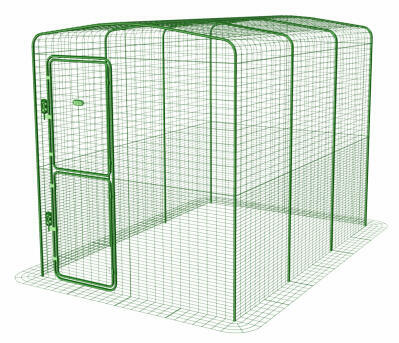 This spacious Omlet Cat Run is purrfect for pedigree cat owners who wish to prevent their cat mating with the local tom. It is also useful for indoor only cats or poorly pussycats that you wish to protect from the outside world. It has fantastic features and will blend into your garden perfectly. 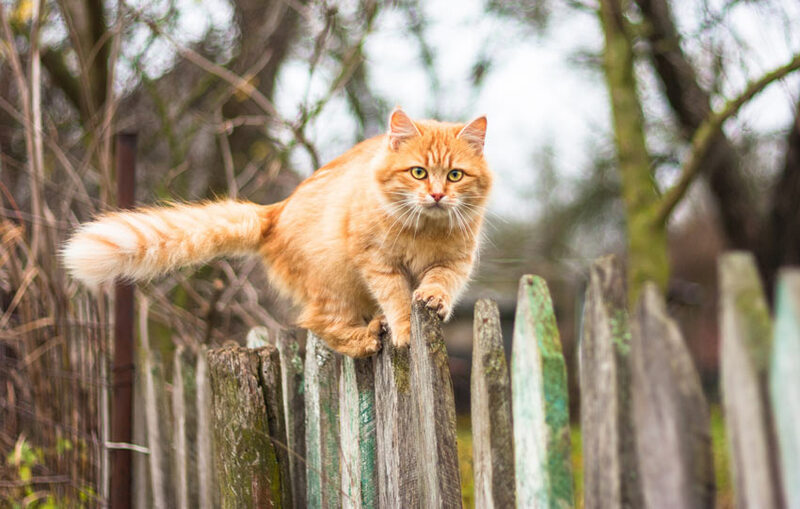 In Britain the law states that cats are allowed to roam, and so unlike a lot of Europeans and Americans most of us like to give our cats the chance to explore. However, this isn’t to say that this is the right thing to do. It is a personal opinion that we completely respect. If you would like to learn more about UK laws regarding cats, our section UK Cat Laws will be able to help you. Whichever you decide is best for your cat it is important that you don’t change your mind. An indoor softy is not likely to be very streetwise whereas an outdoor veteran will probably think it’s very unfair that it has had its hunting rights taken away.